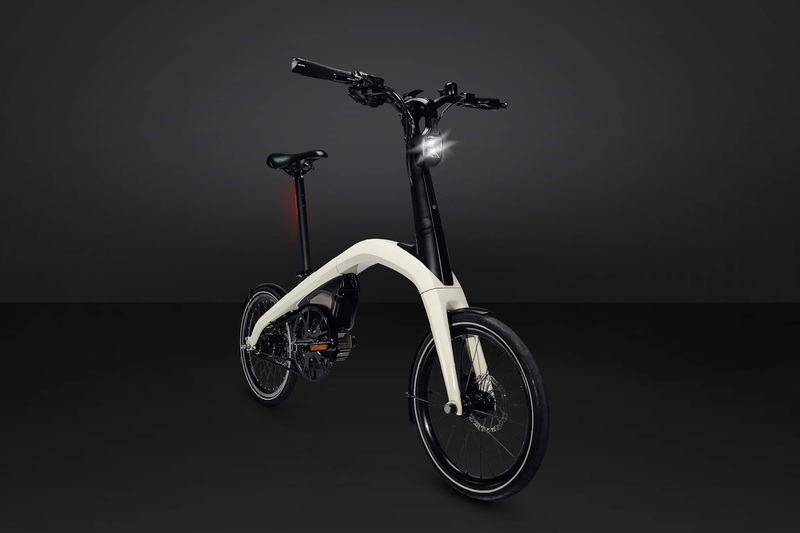 General Motors has revealed two new integrated and connect electric bikes it aims to produce with involvement from customers concerning naming of the current brand-less product. 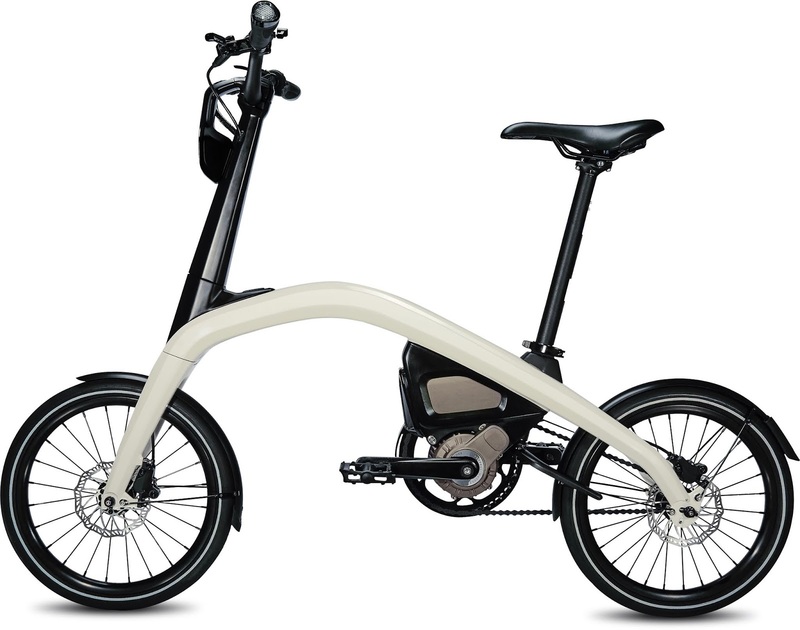 It's seeking input from participants around the globe for a name to give the new eBikes through a contest that will see the challenge participant responsible for the selected eBike brand name receive $10,000 while nine other participants responsible for runner-up submissions receive $1,000. Between now and the 26th of November, consumers can visit eBikeBrandChallenge.com to submit their ideas and stand a chance for their chosen name to be stamped on the product while also gaining some financial reward in the process. 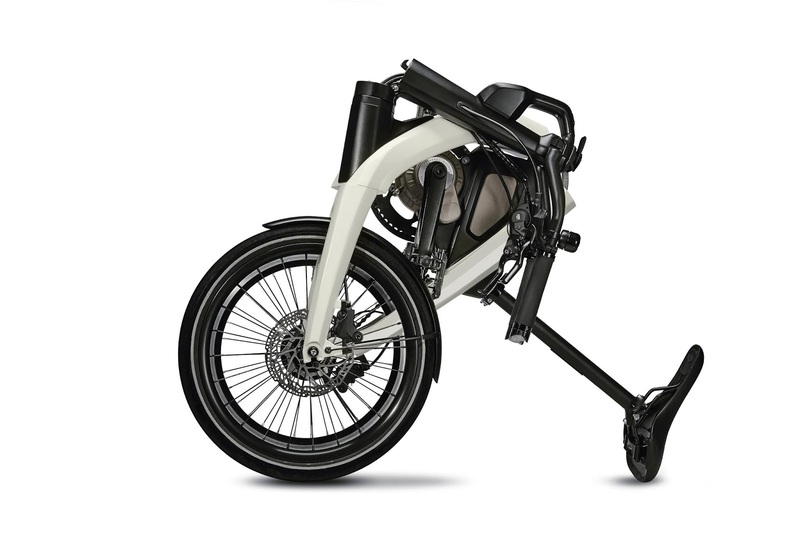 As per GM, it's looking for "Simple, smart and bold concepts capable of bringing the eBike brand to life" and "Fun ideas capable of being understood around the world." Winners of the contest will be announced early next year.